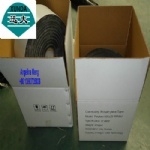 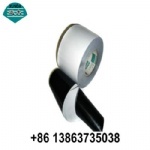 The Corrosion protection wrapping tape mainly consists of polyethylene film backing and the adhesive layer whose main component is butyl rubber. 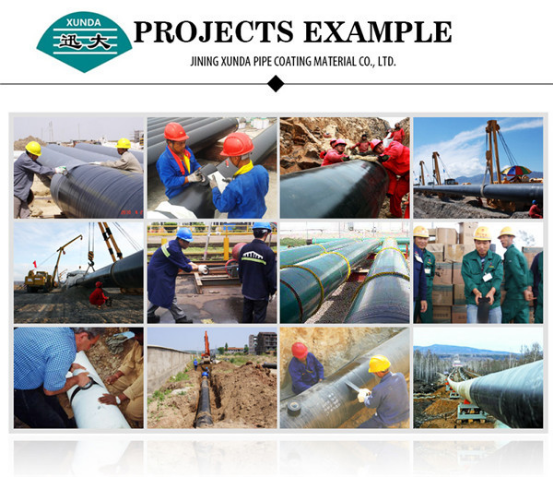 It is produced through extruding the composite anticorrosion materials. 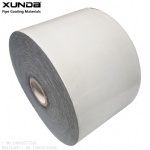 The adhesive layer is attached to the polyethylene film backing through thermal compounding. 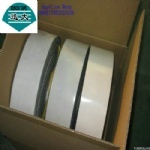 The Corrosion protection wrapping tape is also called pipe anticorrosion adhesive tape, pipe anticorrosion tape, polyethylene cold wrapping tape, composite polyethylene anticorrosion adhesive tape, etc. 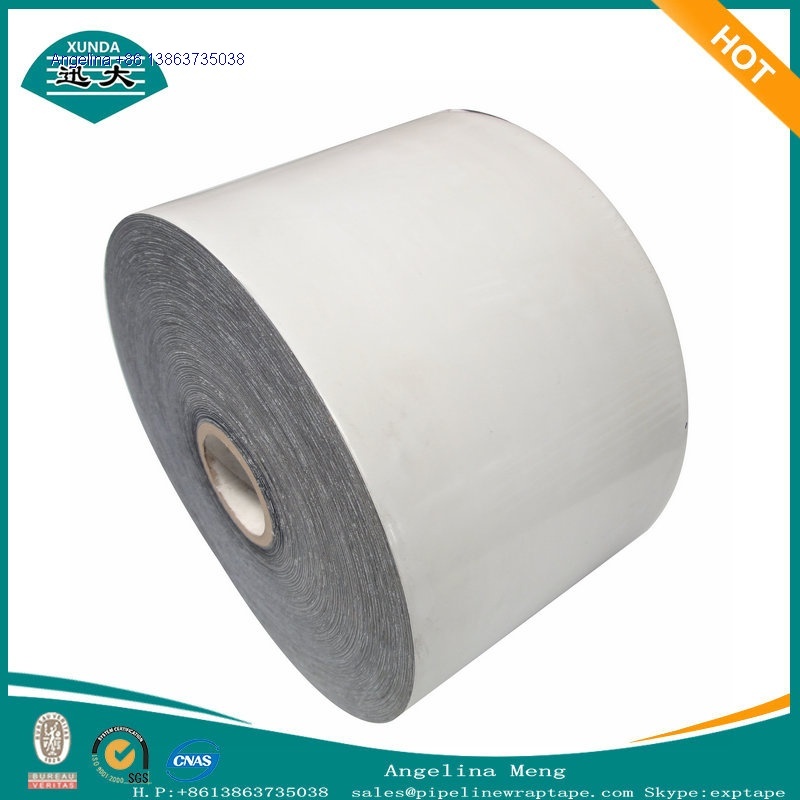 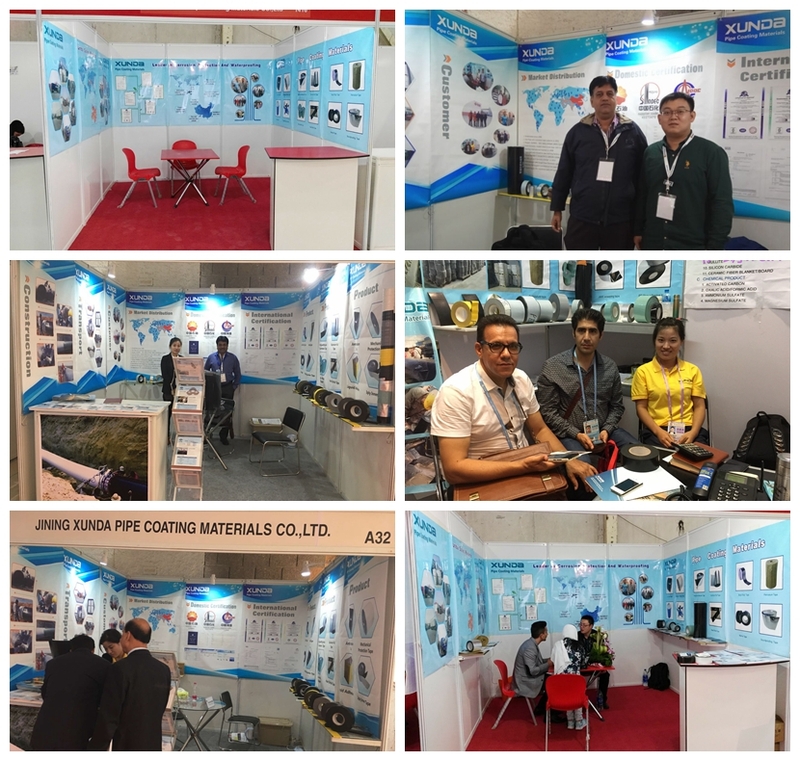 Featuring excellent insulativity, good anticorrosion effect, high mechanical strength, small water absorption, long service lifetime, good resistance to impact and ageing, the product can be used in the construction conveniently with safety and no pollution. 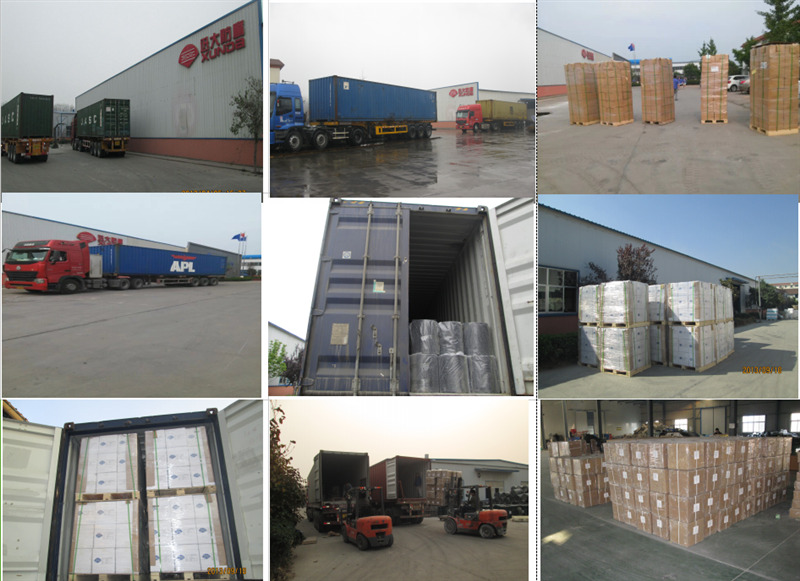 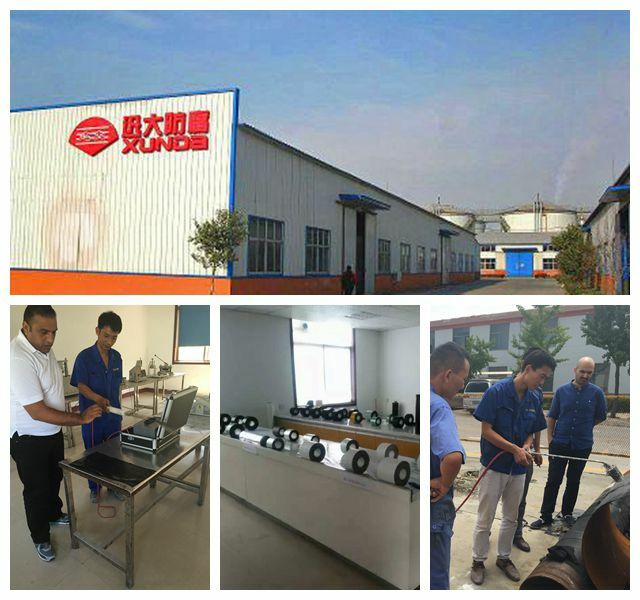 It is widely applied in many areas with high efficiency. 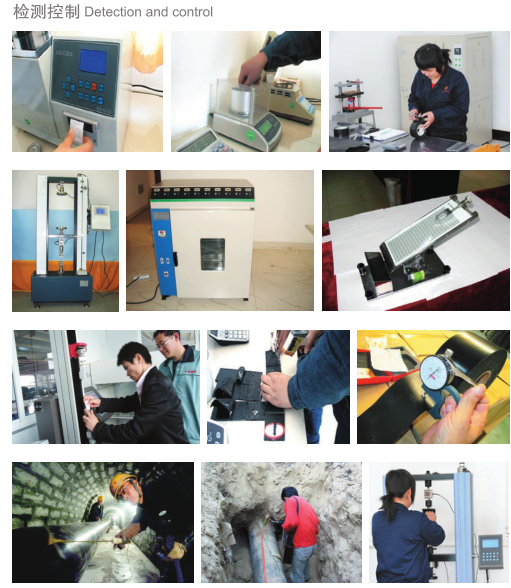 Famous Third Party Test Report.